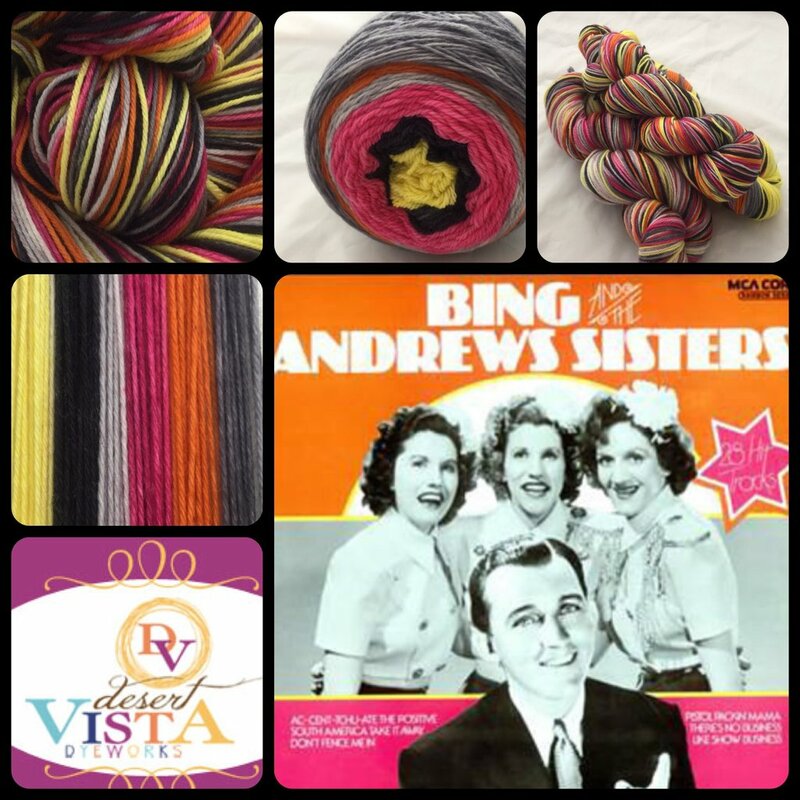 Life of a Knitphomaniac: Viva Fiesta San Antonio! It is that time of year again....Fiesta in San Antonio! While I do not really participate in any fiesta activities....it is worthy of a mention (Paige, Chris and Antonio went to an event last night). How was your week? Mine was great.....I am going to jump right into the knitting. I finished my And Then Some Shawl! It is not blocked yet, but I still love it! Yahoo! I worked on my Mystery, Experimental, Stress-Free Fade! I hope to start my 5th color this week! Now, I have been debating on going forward with this DVD sock a month kal....and for now, I am going to keep doing it. 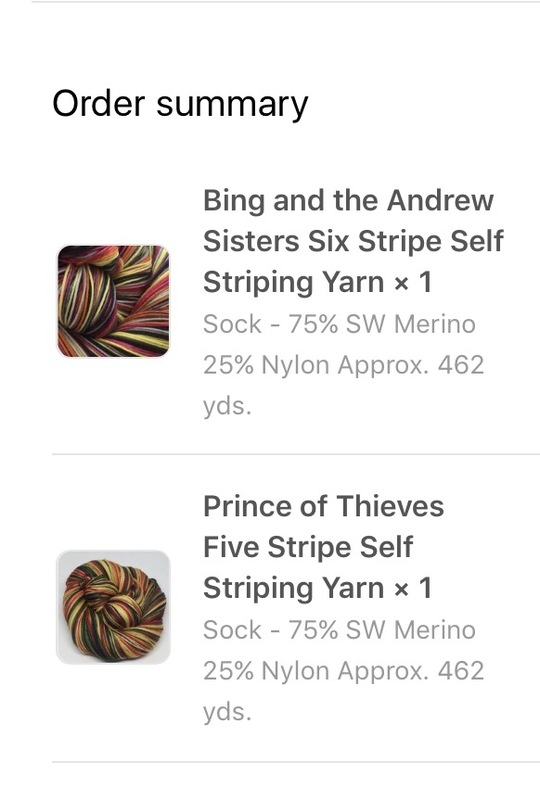 I went ahead and used my 30% off coupon and bought 2 skeins of yarn....they were both on sale, and then I used the coupon so I ordered 2 skeins for under $40....that is a bargain....so, if I later decide to stop this KAL and destash the yarn later, I will be able to break even! I also worked on my VooDoo You Love Doll. Antonio loves this and I wanted to finish it last night....but I am just one leg short! I hope I can finish it tonight! That is all I knitted on this week....but I also posted yesterday about the Second Annual BIG 4 RETREAT....it will be starting in about a week. The Blog Post is here.....I do hope you can join us! Okay....now that I have announced the Big 4 Retreat starting soon....I did want to add that along with the Retreat, I will also be joining a new KAL. 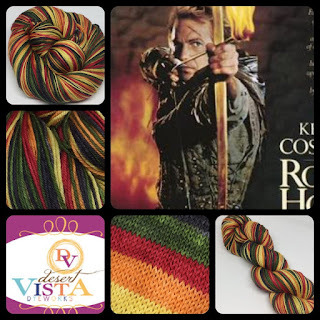 Joji has a "Rare" Mystery KAL coming up (I had no clue she did a Mystery KAL in the past).....it is called "Starting Point" and I cannot wait to start! It will be a true rectangle shape and here are my colors! I cannot wait for May 12th to start! I also got this interesting Promo Box from Vista Print!!!! I ran out of notepads that I have with my Name, Blog URL, and Ravelry Name....so I ordered some more and they offered this free Promo Box so I thought....Sure, why not! Here are my new notepads.....they arrived first. Then a couple of days later I got this box.....it was so much fun! Now, future boxes will be $24.99...and I was going to cancel after my free box....but I really loved getting this box that I think I will stay subscribed for a 2nd box....I cannot wait to get it! Well, I think that is all I have....but I leave you with some pictures of Antonio this past weekend. He is either sleeping, or eating at Taste of New Orleans last night (a Fiesta Event).